Aluminium Middle East 2019 a leading exhibition for aluminium products, technologies and investments. It captivates the industry’s leading producers, suppliers, manufacturers, processors of raw materials and end products from all over the world. 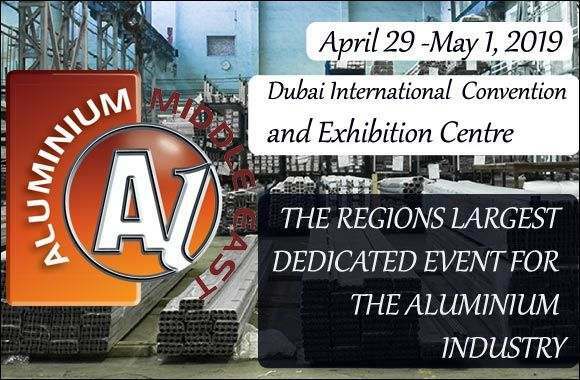 Where is the venue of Aluminium Middle East 2019 Dubai, United Arab Emirates? 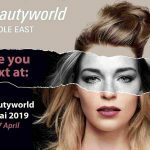 What is the date and duration of Aluminium Middle East 2019 Dubai, United Arab Emirates? 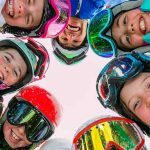 What are the timings of Aluminium Middle East 2019 Dubai, United Arab Emirates?